Rockpointe has numerous quality partnerships! 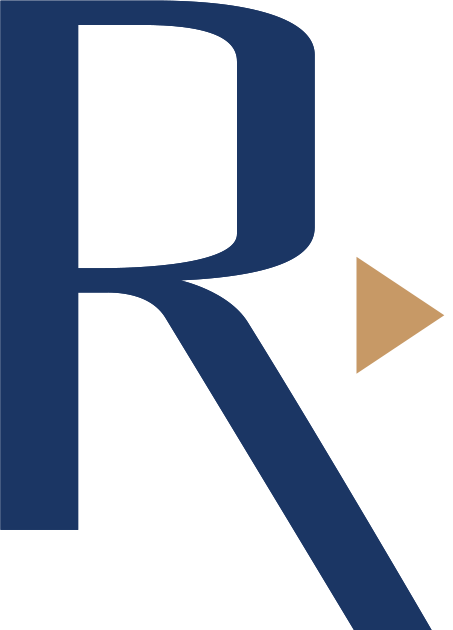 Over 20 years, Rockpointe has developed a variety of successful partnerships with medical societies, patient advocates, universities, and government agencies. Through collaboration with the Potomac Center for Medical Education (PCME), a nationally accredited provider, Rockpointe strives to improve and advance the quality of patient care. 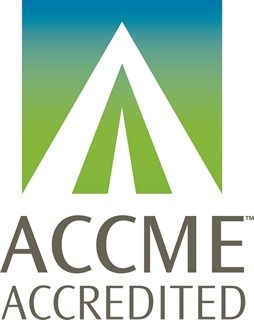 Potomac Center for Medical Education is accredited by the Accreditation Council for Continuing Medical Education to provide continuing medical education for physicians. Potomac Center for Medical Education is accredited by the Accreditation Council for Pharmacy Education as a provider of continuing pharmacy education.